Tim’s practice focuses on litigation. 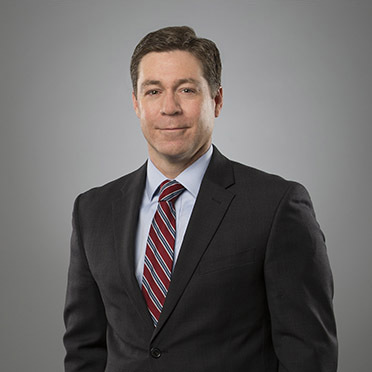 He has successfully represented clients in civil and criminal matters in District and Superior Courts before the North Carolina Industrial Commission and in arbitration and mediation. Tim lives with his wife, 2 children and dog. When he is not at work, he enjoys getting outside with his family, going for runs, playing soccer and coaching his children’s sports teams.